The Port of Dover is the cross-channel port situated in Dover, Kent, south-east England. It is the nearest English port to France, at just 34 kilometres (21 mi) away, and is the world's busiest passenger port, with 16 million travellers, 2.1 million lorries, 2.8 million cars and motorcycles and 86,000 coaches passing through it each year, with an annual turnover of £58.5 million a year. Dover is around 100 miles (160km) from Heathrow Airport. Because Heathrow is on the other side of London to Dover there are no direct public transport links. All transfers by public transport between Heathrow and Dover require a connection in Central London. 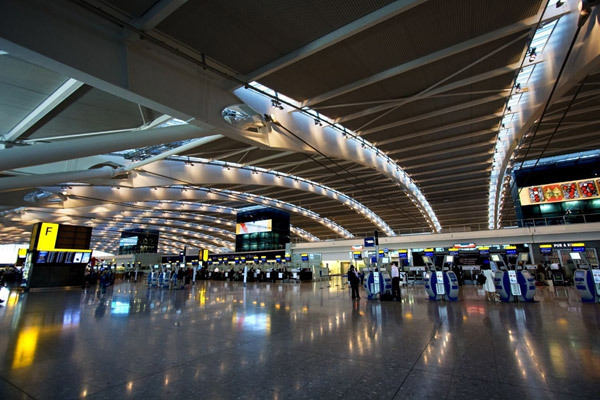 Between Dover, Heathrow and Central London there is a wide choice of transport, both public transport and private hire, though note there are no direct shared van shuttle style services available between Heathrow and Dover. Also providing transfers to and from Dover Cruise Port to all major airports, cruise ports, Hotels and all cities of London and UK Postcodes at a nominal cost.